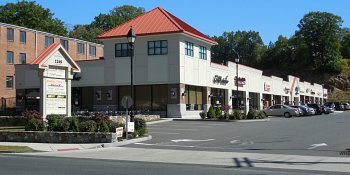 Borghesi is a full service design/build contractor located in Northwestern Connecticut. 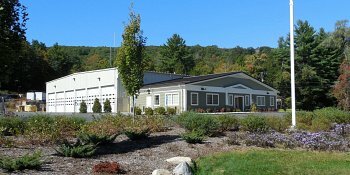 Borghesi Building and Engineering Co., Inc. provides quality buildings, excellent service and offers single - source responsibility for building services. 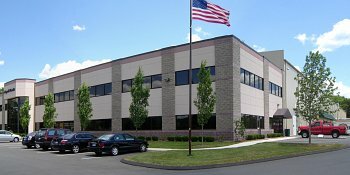 Borghesi specializes in commercial, industrial and retail/office facilities. "Building Ideas That Work" is our motto and guides our direction. We offer complete "in-house" design, planning and construction services. The Design/ Build concept is fundamental to our business. Our experienced staff works in partnership with our clients at every stage of development, from the preparation of a preliminary budget to the design and construction of the project. 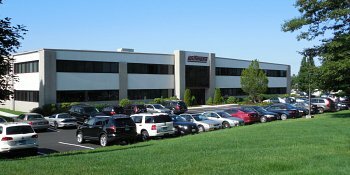 Borghesi's approach of using the Design/Build process provides our customers with the optimum design to fit within their budget from a cost, appearance, and performance standpoint. We use a variety of conventional and pre-engineered construction techniques selecting masonry, concrete wall panels, glass wall systems, etc. and Butler pre-engineered building systems in a skillful combination. Complete construction is our business - from concept, to drawings, to completion. Borghesi Building and Engineering Co., Inc. - "Building Ideas That Work" can work for you. View this recent article in Metal Construction News featuring our company.